An aca-showdown will take place in Wisconsin's capital tomorrow. 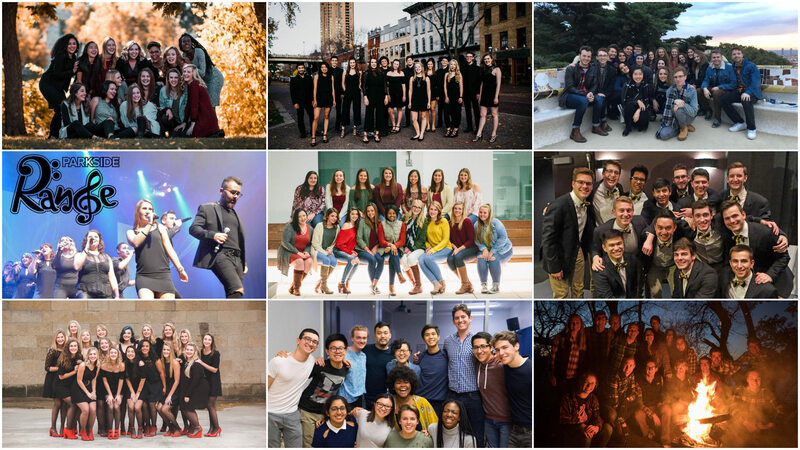 Ten competing groups, including last year's ICCA Finals' Runner-up, will meet at Shannon Hall in Madison, WI for one of multiple ICCA Great Lakes Quarterfinals. Ten groups go in, only two will come come out victorious.